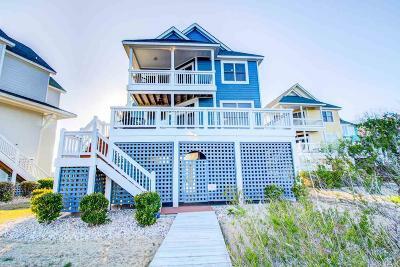 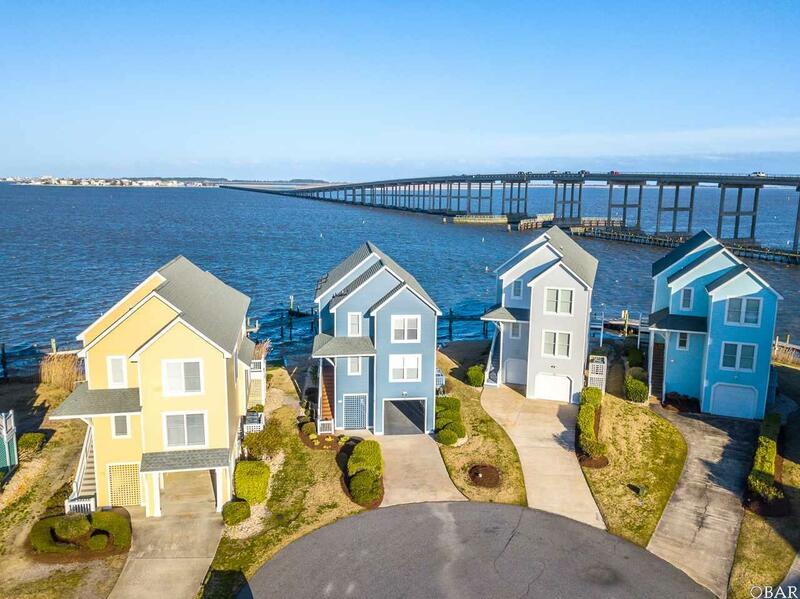 58 Sailfish Court Manteo, NC. 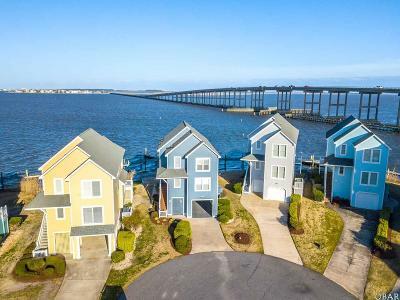 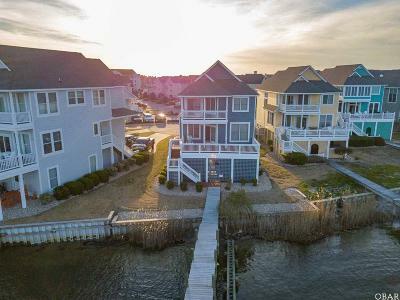 | MLS# 104495 | Outer Banks Homes For Sale, North Carolina Home Search Including Nags Head, Pirates Cove, Manteo, Kill Devil Hills Kitty Hawk, Southern Shores, Duck, and Corolla North Carolina, Oceanfront and Soundfront properties for sale and long term rentals. SOUNDFRONT Four Bedroom, three bath home with an ELEVATOR from the CARPORT TO ALL FLOORS. 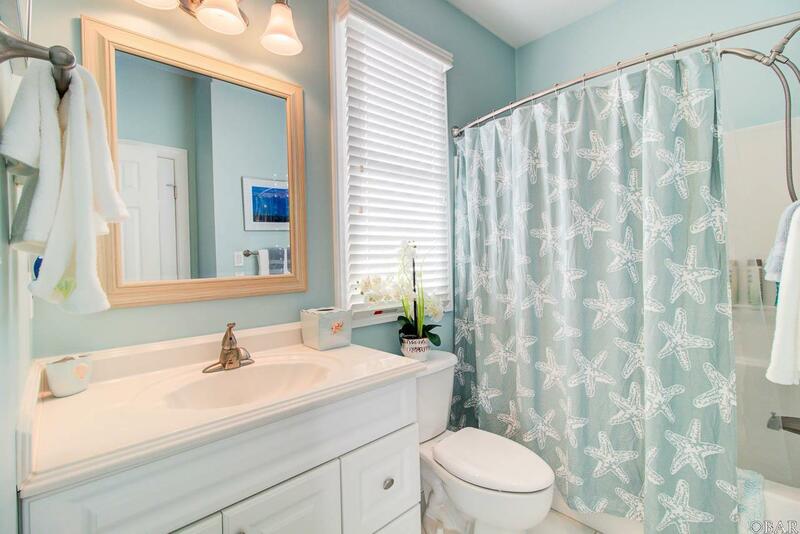 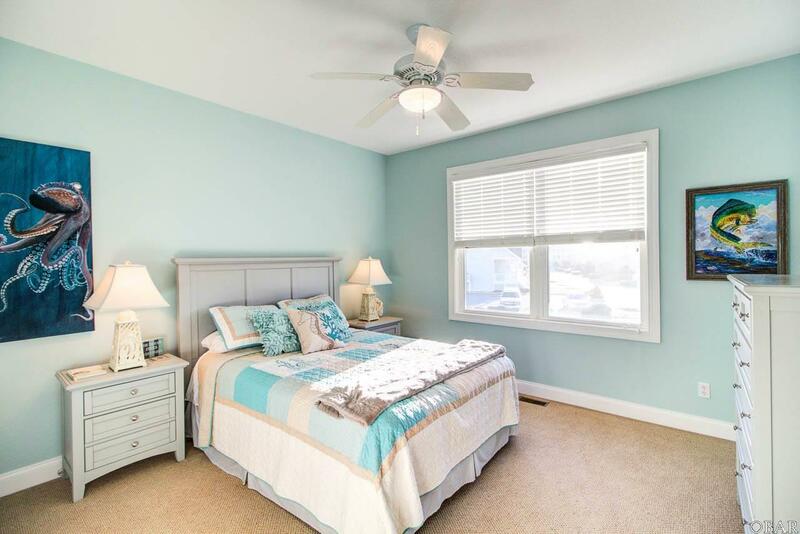 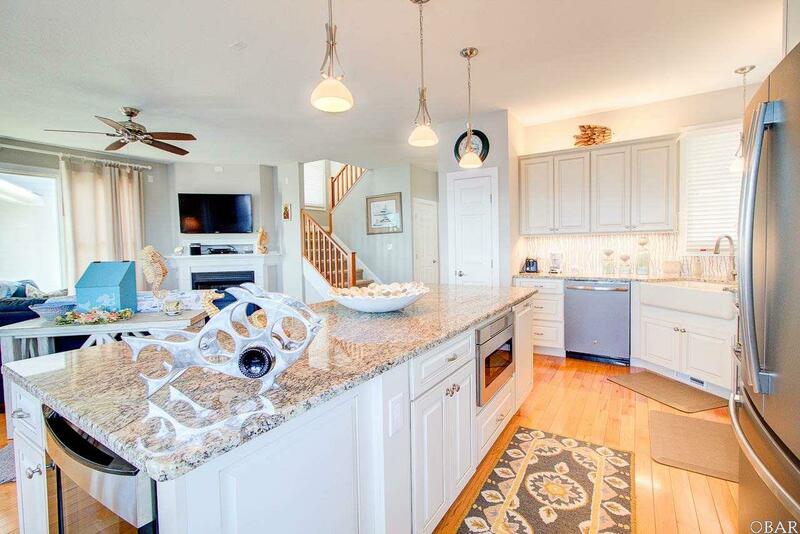 Tastefully decorated and beautifully remodeled kitchen, and master bath with granite counter tops. 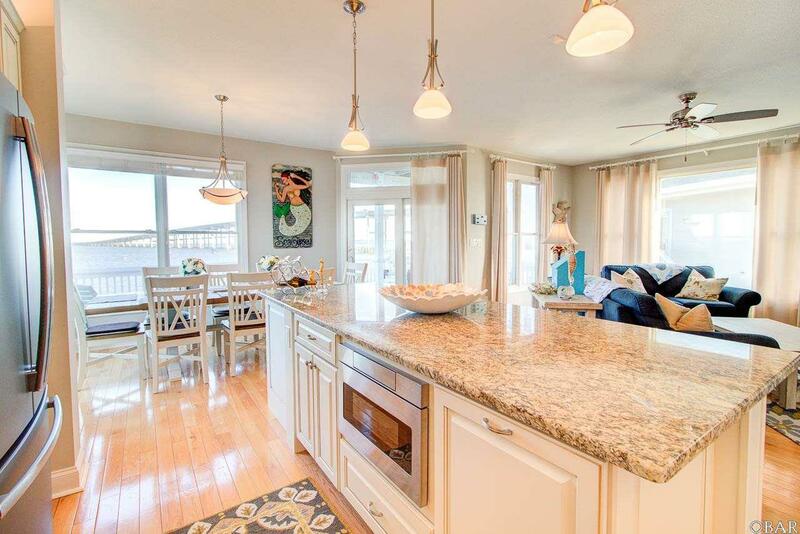 The kitchen features SLATE STAINLESS STEEL APPLIANCES including a WINE COOLER AND CONVECTION OVEN/MICROWAVE. 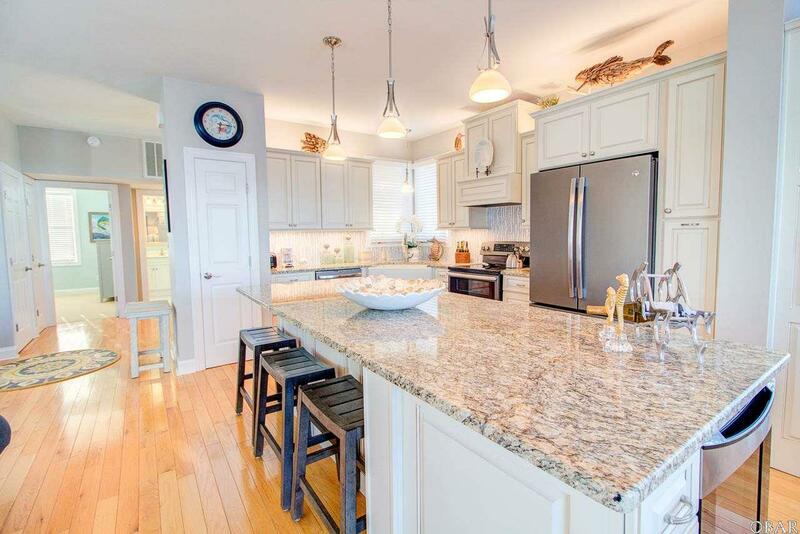 Oversized kitchen island with granite. 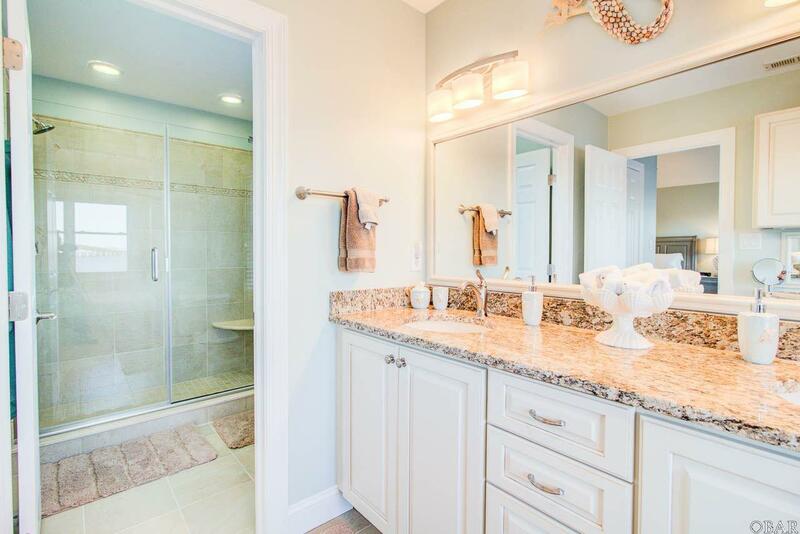 FARMER'S SINK, GLASS BACKSPLASH with UNDER COUNTER LIGHTING are just a few of the kitchen upgrade features. 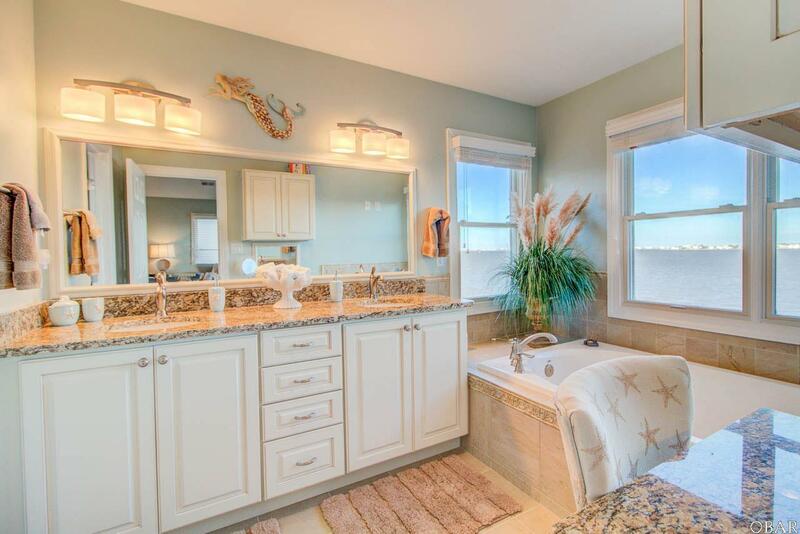 The master bathroom was remodeled as well with granite and a cosmetic make-up vanity. 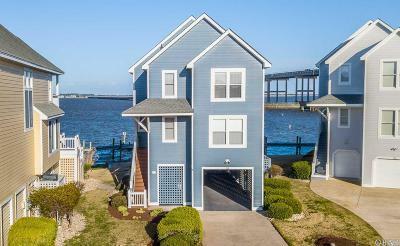 RECENTLY NEW ROOF AND EXTERIOR PAINT. 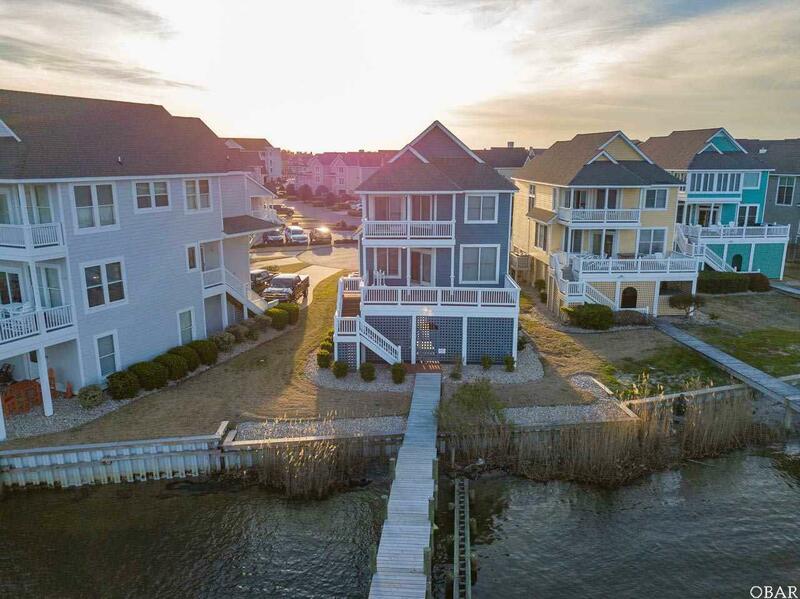 NEW WALK WAY DECK to the common HOA dock walkways and carport concrete reccently over coated. 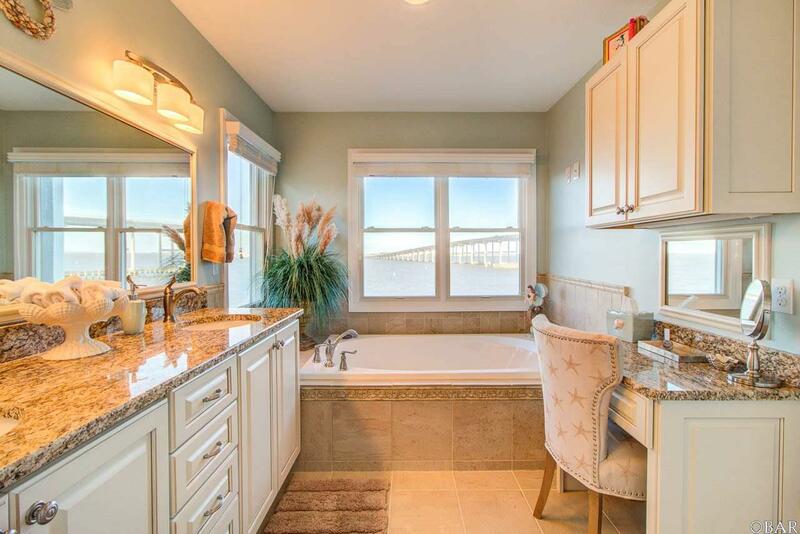 This home also comes with a fairly new hot tub and out door shower. 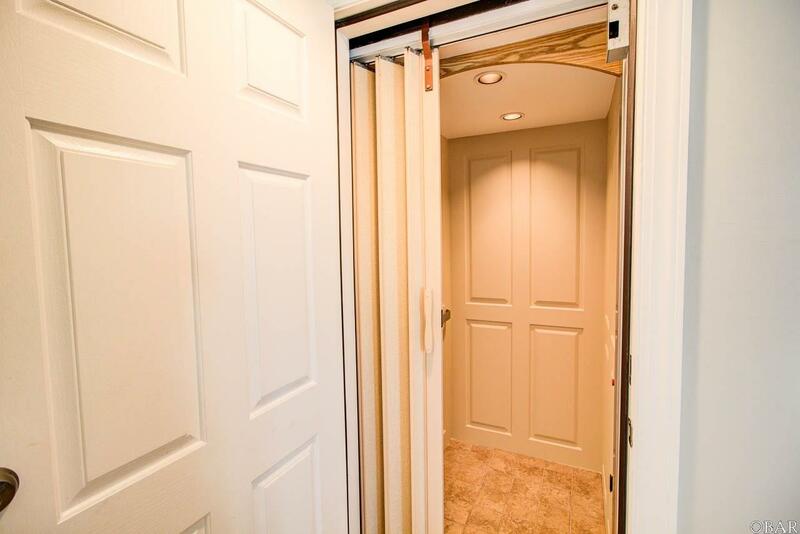 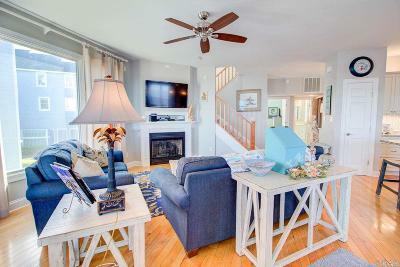 This well thought out floor plan with an ELEVATOR, is a sought after property in Pirates Cove. 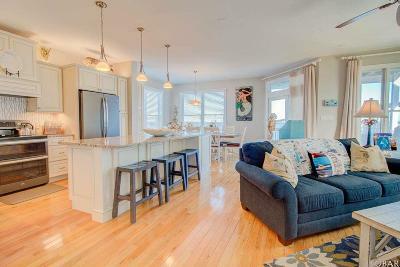 SOLD PARTIALLY FURNISHED with a list of exclusions. 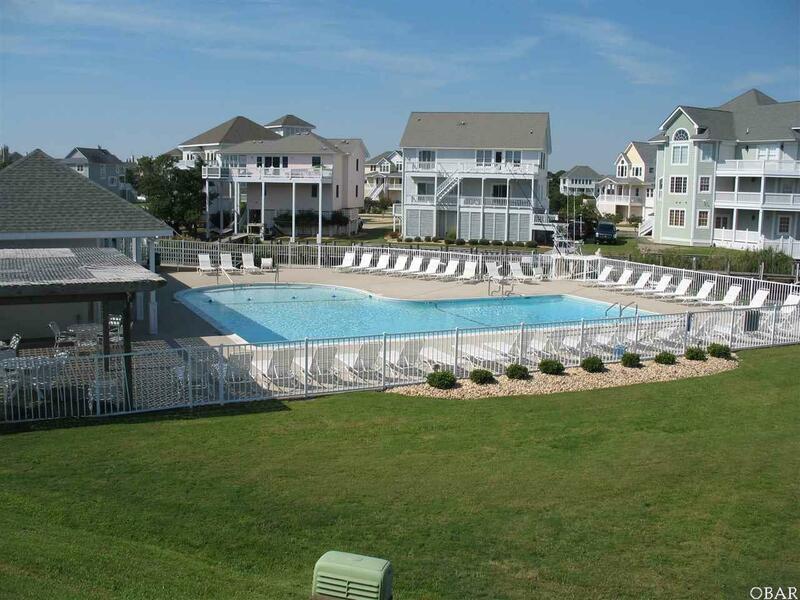 Landscaping is maintained by the HOA. 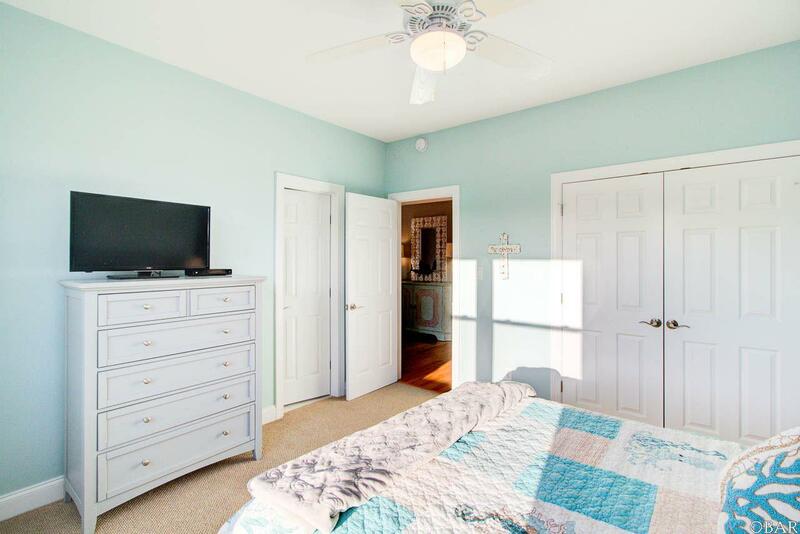 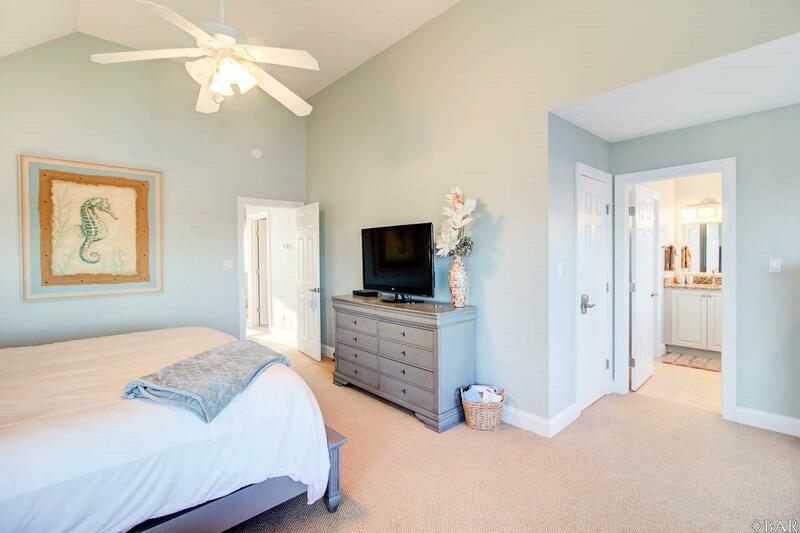 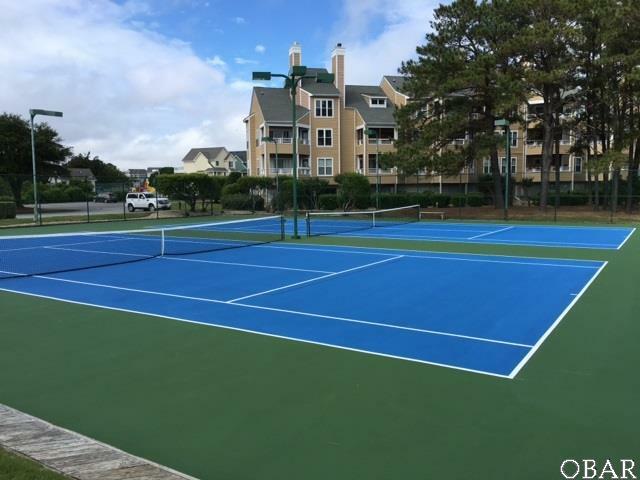 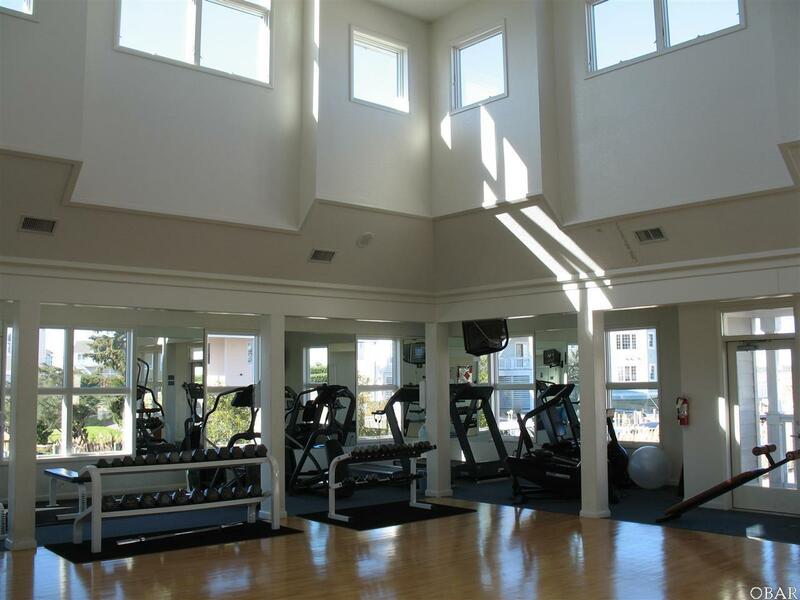 Come and enjoy the home and all the Pirates Cove amenities that include (2) pools, clubhouse, lighted tennis courts, community pavilion, playground, volley ball court, fitness center and friendly golf cart community. 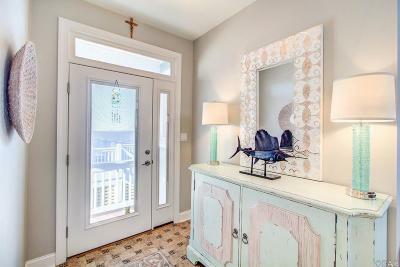 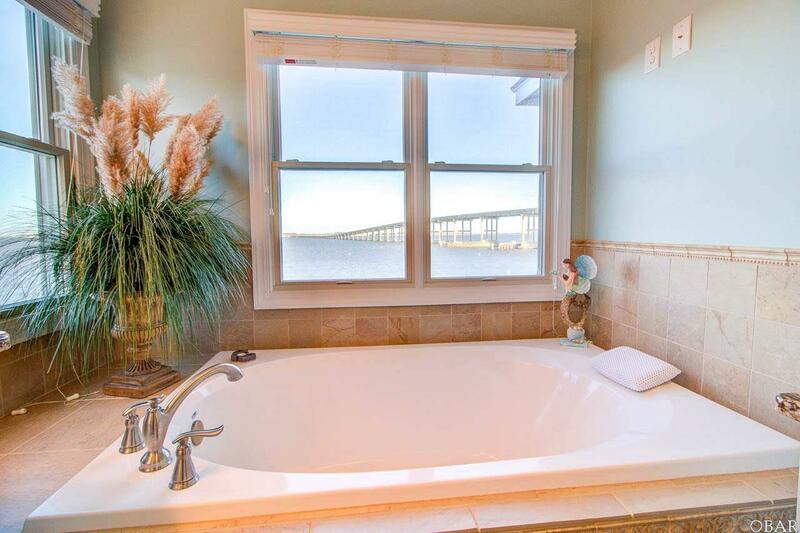 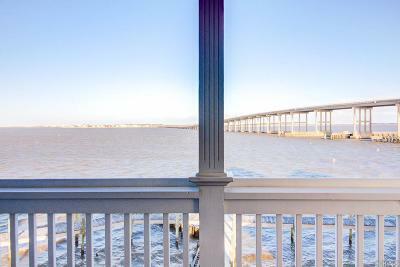 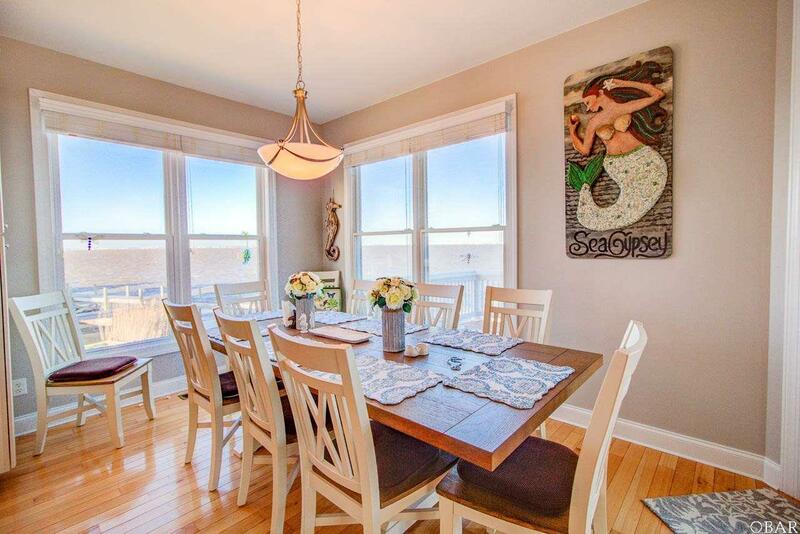 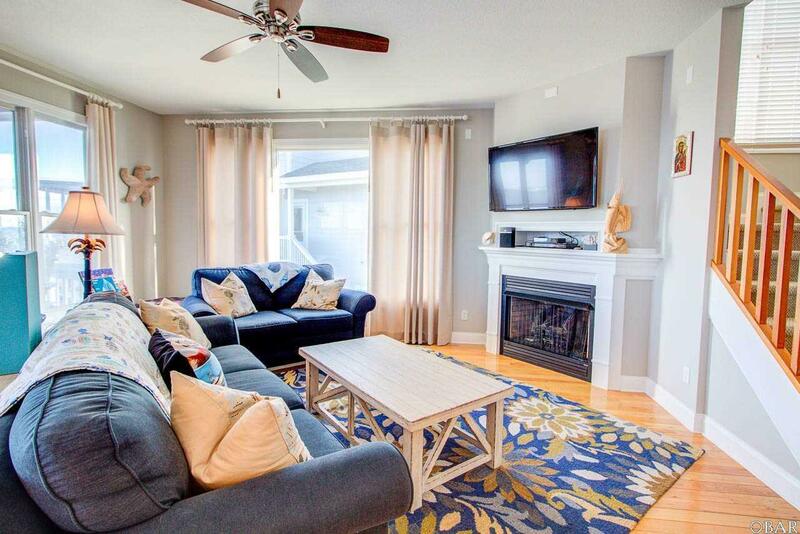 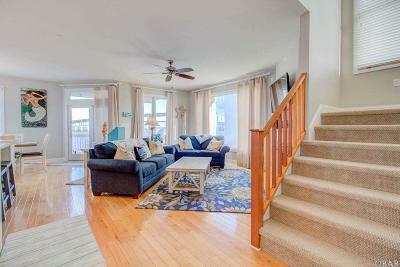 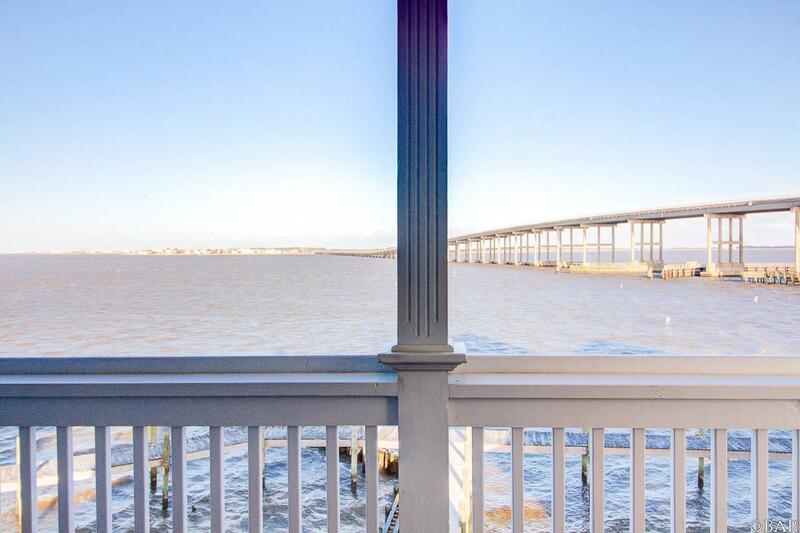 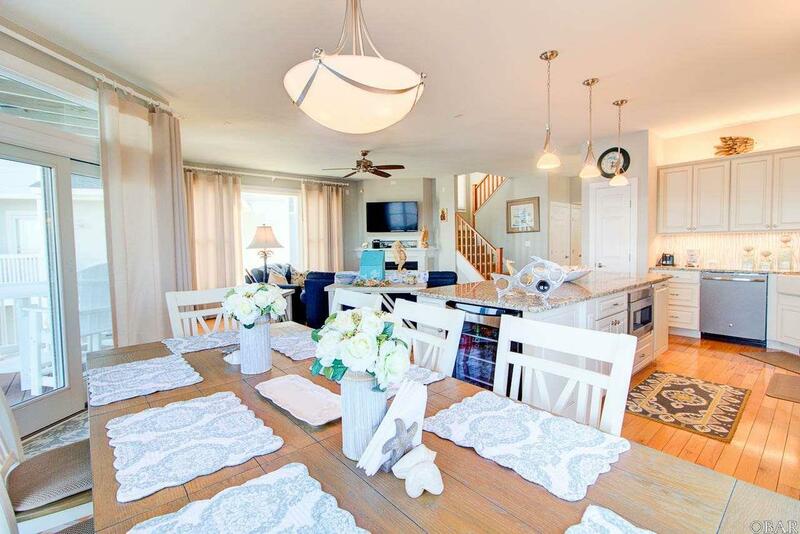 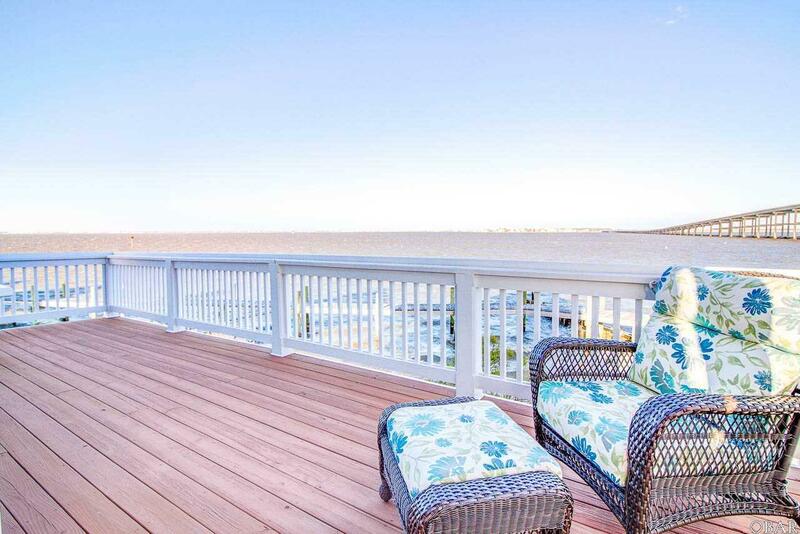 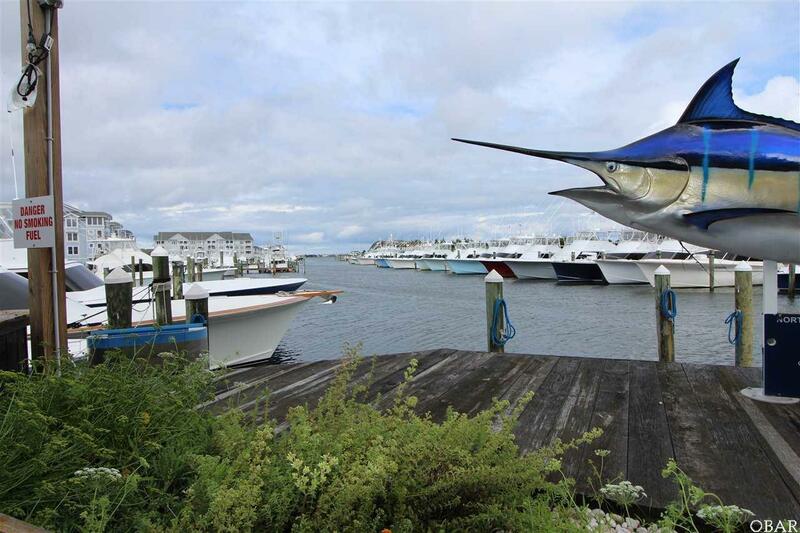 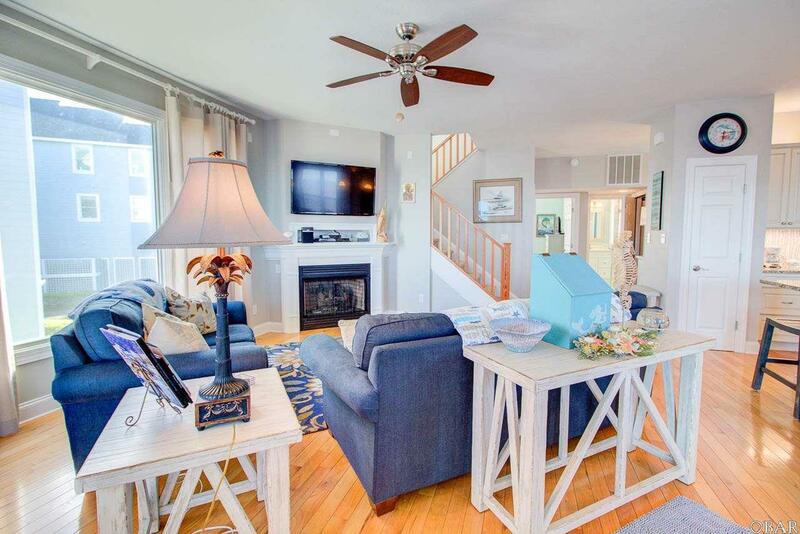 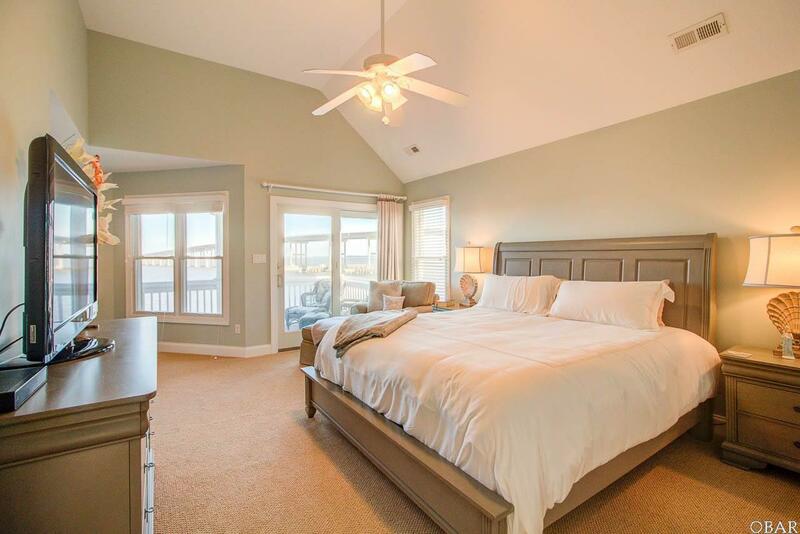 This home is conveniently located near the marina where the boats come by from their day of fishing. 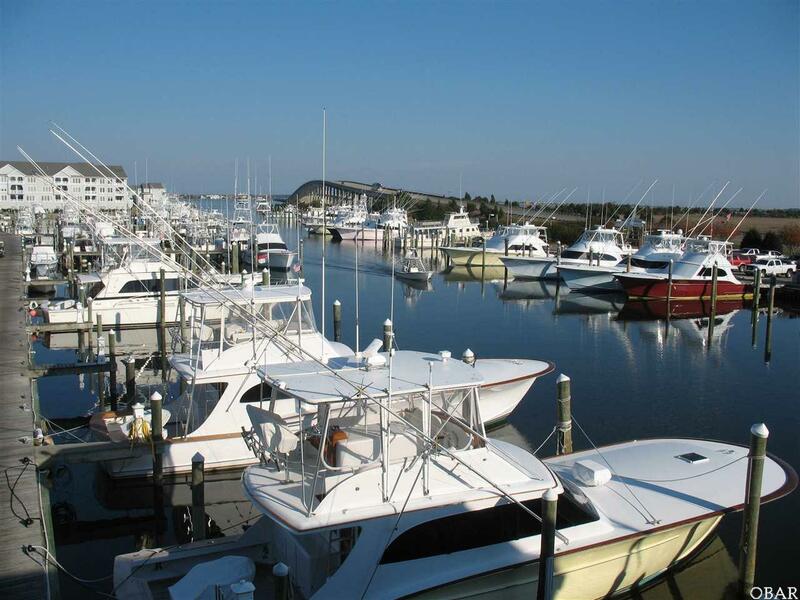 Pirates Cove Marina is a Full Service Marina with a World Class Charter fleet, Restaurant, Tiki Bar and Ships Store. Plan ahead to see this home as the owner. 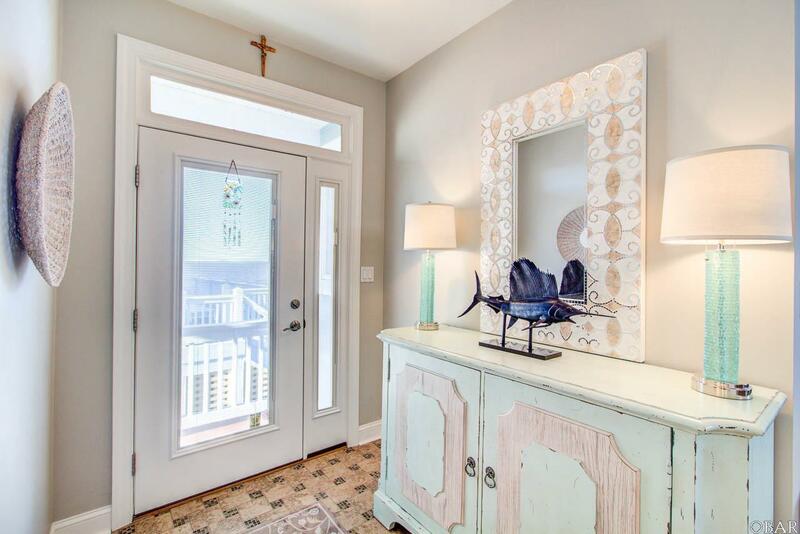 Listing Agent Must accompany all showings. 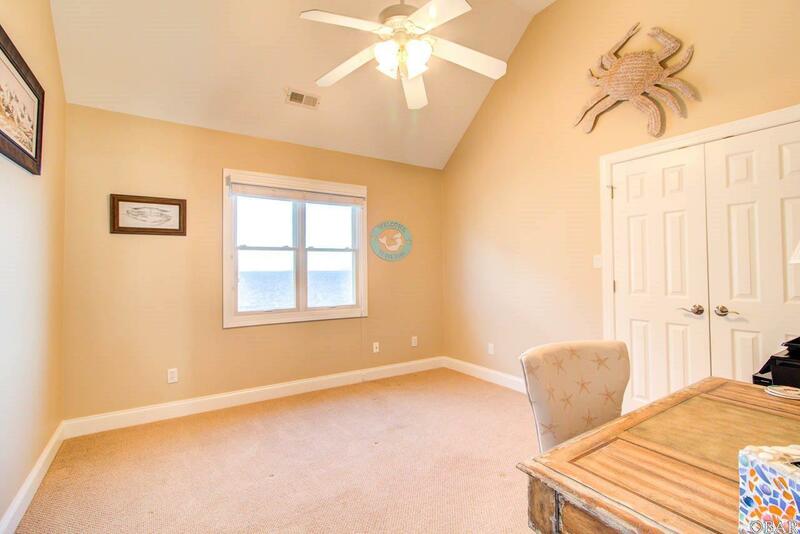 24 hour notice may be rquired. 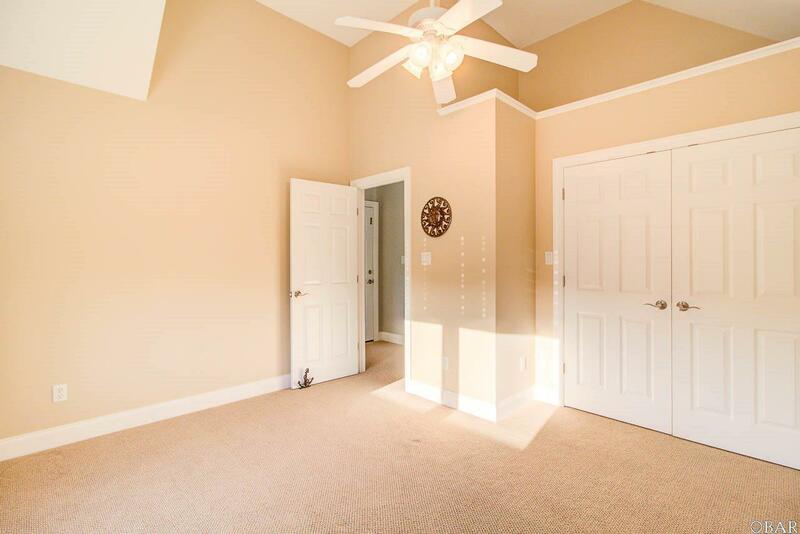 Pre-qualified buyers please.